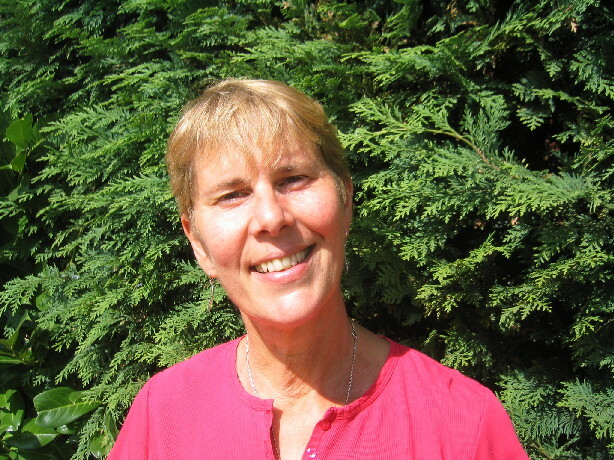 Wendy Durell is an experienced therapist who has worked with children, adolescents and adults in a variety of settings, including schools. She has helped adults and children with issues such as bereavement, anxiety, adoption, autism, emotional and behavioural difficulties, relationship difficulties, PTSD and selective mutism. Wendy also offers supervision to qualified therapists as well as those in training. She has worked with arts therapists, counsellors and psychotherapists. Art therapy offers an opportunity to think about current situations and past experiences in a totally confidential environment. The aim is for there to be change and growth on a personal level so that the original ‘problem’ is lessened, can be more easily coped with or has in fact disappeared altogether.